The Raspberry Pi B+ has landed on the Maker World like a 40-GPIO pinned, quad-USB ported, credit card sized bomb of DIY joy. 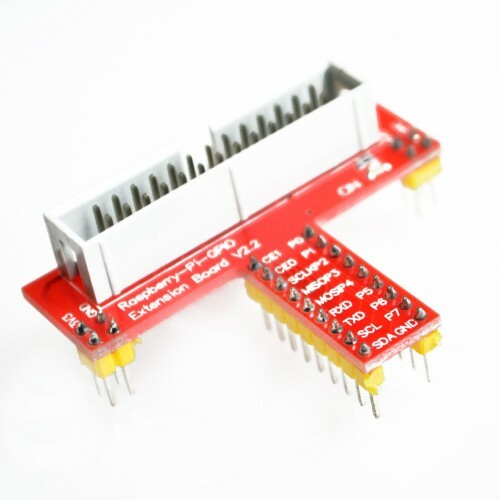 The T-Cobbler Plus is an add on prototyping board can break out all those tasty power, GPIO, I2C and SPI pins from the 40-pin header onto a solderless breadboard. This set will make "cobbling together" prototypes with the Pi super easy.